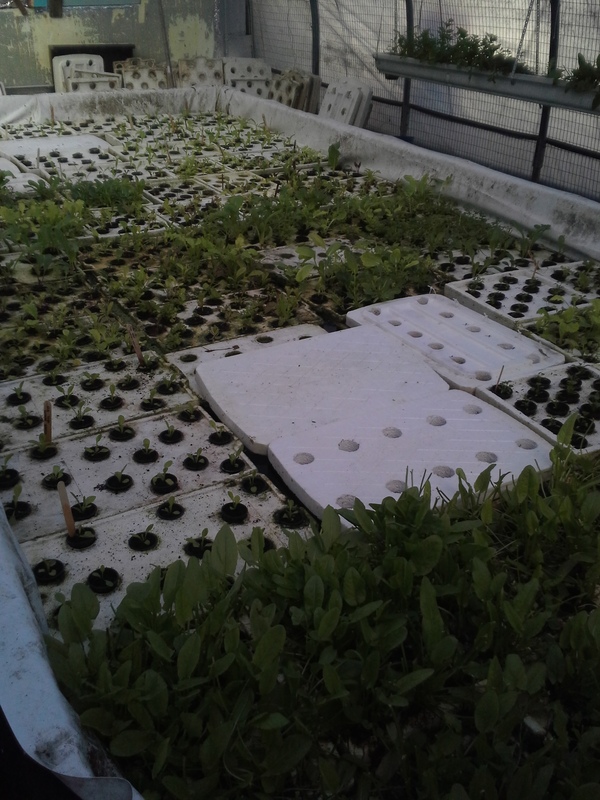 We recently had the opportunity to visit the Cylburn Arboretum Aquaponics Project. Cylburn Arboretum is 200 acres of open space, beauty, and learning located in northern Baltimore City. 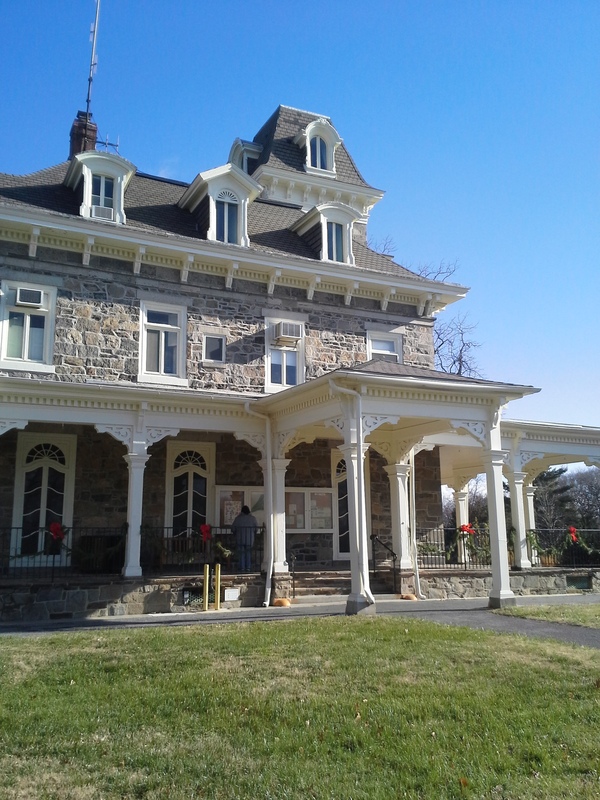 The Mansion and grounds are maintained by an association to ensure the preservation, enhancement, and interpretation of the site’s gardens, woodlands, historic buildings and collections as educational, environmental, and recreational. 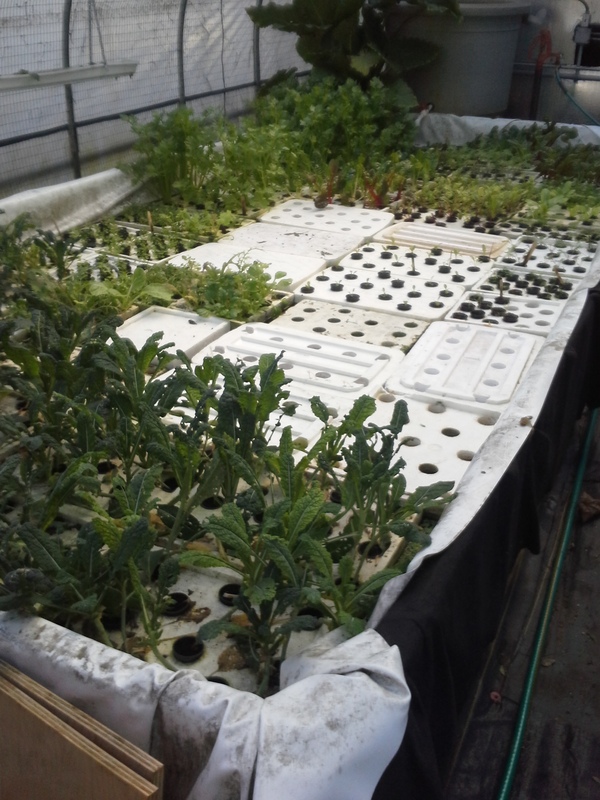 Although the mansion and grounds are beautiful, we focused our day on the aquaponics project, vowing to come back in the spring as all the gardens begin to bloom. 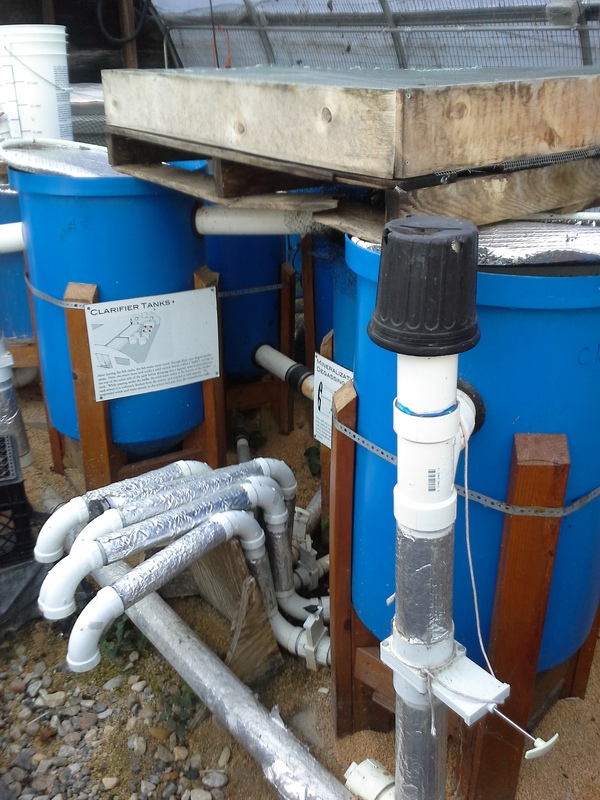 Our interest in the aquaponics project stemmed from seeing a more commercialized operation, as well as learning more about growing tilapia fish, since that is their fish of choice also. 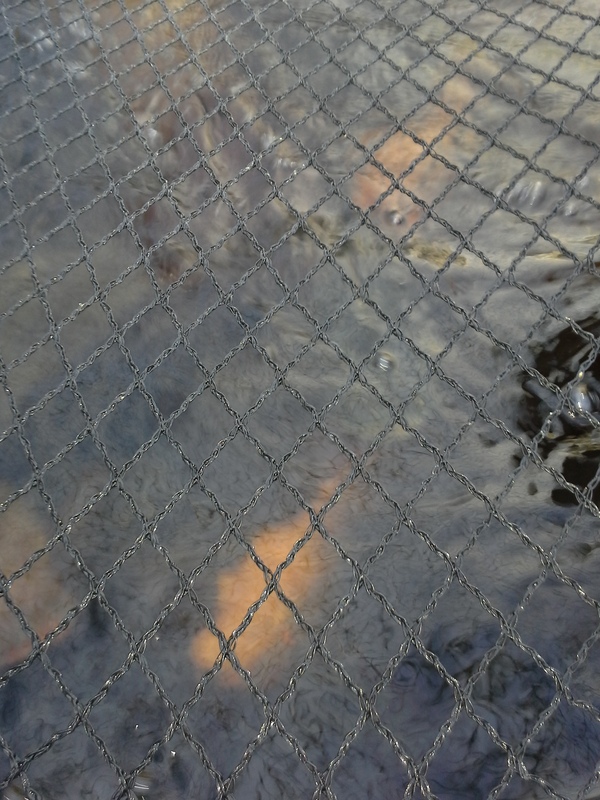 I was impressed with the size of the tilapia they had-ranging from 3-5# each at about 2 years old. One great reason to grow tilapia (other than the great taste) is their quick growth rate. The large hoop barn which housed the system was well laid out. 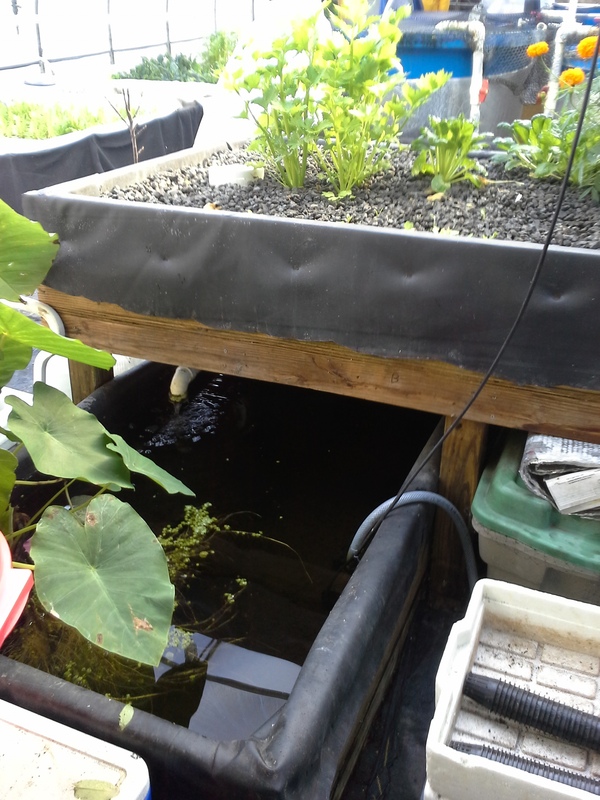 Utilizing both fill & drain and constant height aquaponics sytems. Two extremely large constant height systems (some call them raft systems, because of the use of styrofoam rafts for planting) encompassed the entire left side of the hoop barn. The fill and drain system was much smaller on the right and was the first thing you saw upon entering. The remaining space housed the fish tanks and solids & bio-filter’s. 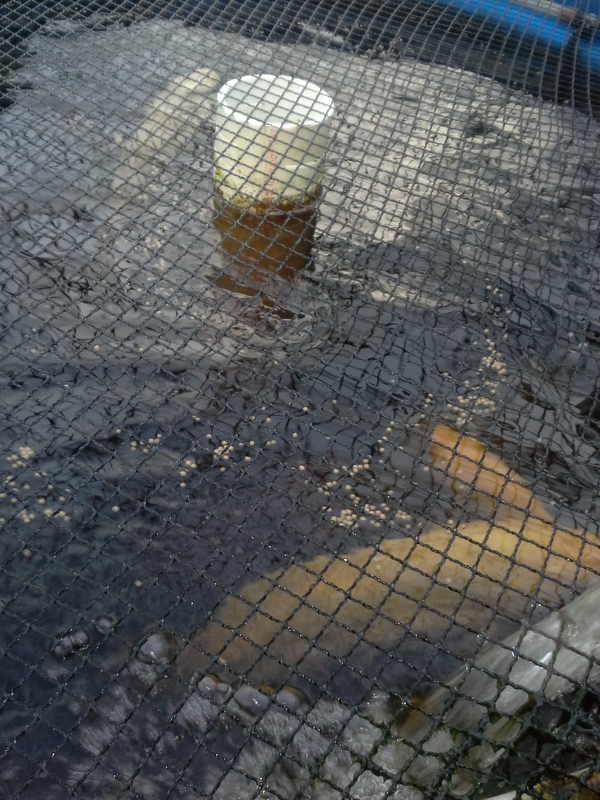 Bio-filter’s are a media (grow-stone, clay pellets, or plastic bio-balls) which grows necessary bacteria for the fish to survive in the system. 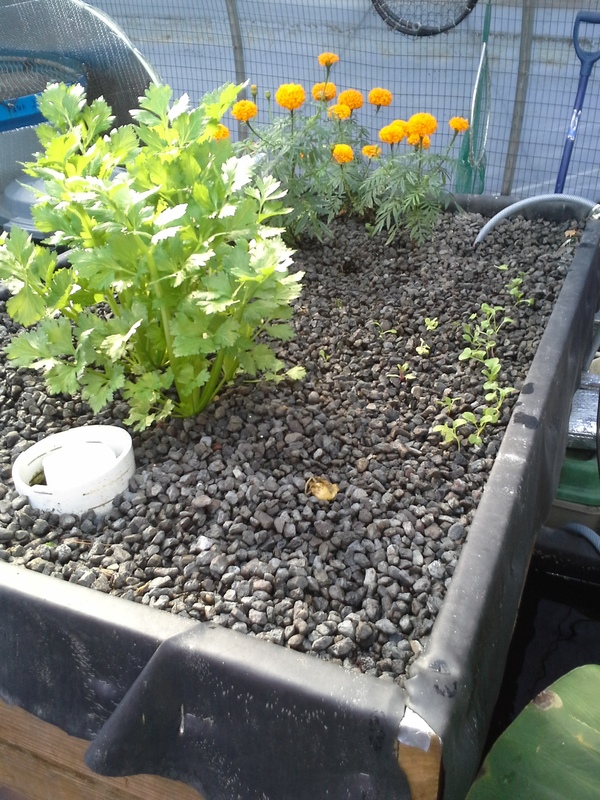 All in all is was a great day to have the opportunity to see another aquaponic system, giving us more ideas for our own. If you are ever in the Baltimore area, I recommend a visit to the Arboretum, especially in the spring or fall time of year!